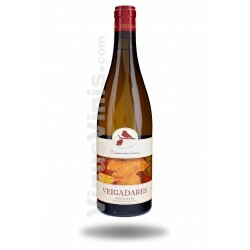 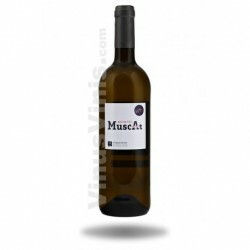 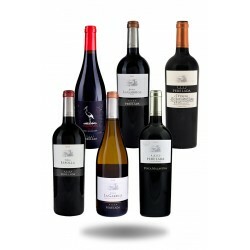 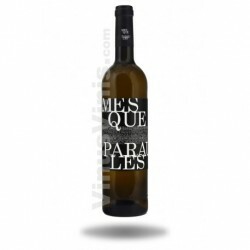 Now available the new vintage of this white wine from Rueda which swept the previous vintage sales. 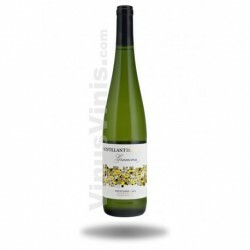 This fun and refreshing white wine fills the mouth with flavors of lemon and grapefruit, extremely aromatic (citrus, floral ...) is a revolution in Rueda and one of the most drunk at the time. 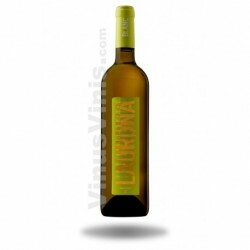 Buy Spanish Wine El Perro Verde Verdejo 2018 is ideal for snacks, celebrations and cool on a summer night.